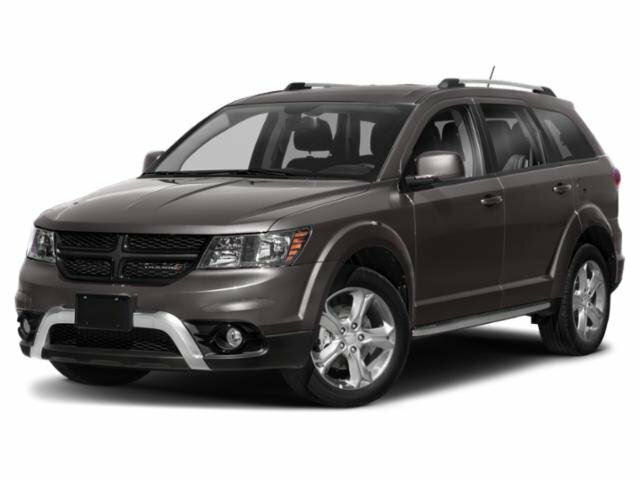 Description Check out this 2018 Dodge Journey Crossroad. Its Automatic transmission and Regular Unleaded V-6 3.6 L/220 engine will keep you going. 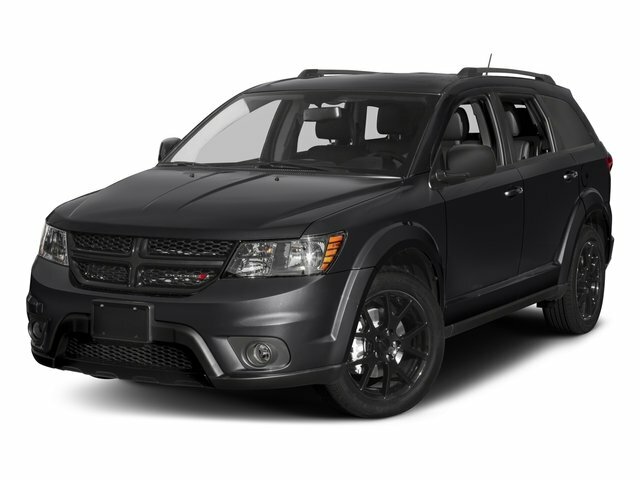 This Dodge Journey has the following options: WHEELS: 19" X 7" HYPER BLACK ALUMINUM, TRANSMISSION: 6-SPEED AUTOMATIC 62TE, QUICK ORDER PACKAGE 28V CROSSROAD -inc: Engine: 3.6L V6 24V VVT, Transmission: 6-Speed Automatic 62TE, Light Gray Accent Stitching, MANUFACTURER'S STATEMENT OF ORIGIN, GRANITE PEARLCOAT, FRONT LICENSE PLATE ATTACHMENT SCREWS, ENGINE: 3.6L V6 24V VVT -inc: Engine Oil Cooler, Flex Fuel Vehicle, Dual Bright Exhaust Tips, 3.16 Axle Ratio, BLACK, LEATHER SEATS W/SPORT MESH INSERTS, Wheels: 19" x 7" Black Noise Aluminum NO LONGER AVAILABLE for factory ordering; standard equipment as of March 12, 2018., and Valet Function.